STACS secretary Banwell Mwila said in an interview that the show society has already demarcated stands to enable exhibitors to begin preparations. Mr Mwila said 300 exhibitors from various sectors of the country’s economy are expected to exhibit at this year’s event. “The works for the show have advanced, I can state here that the response from the people to participate in the show is encouraging, it is our eleventh show, so we want to show that it is growing,” he said. Mr Mwila urged people from other provinces to showcase their products and services at this year’s show. “We have expanded the scope of the show, we have invited people from Lusaka and Copperbelt provinces so that they can be part of this show in the tourist capital,” he said. Mr Mwila said 100 people have already confirmed participation in the show. 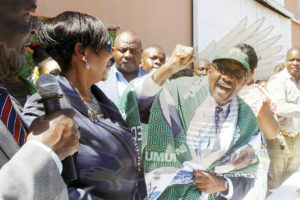 He said the show society is working with the agriculture co-operatives in Livingstone and Kazungula districts in a bid to expand the agriculture sector and attract more exhibitors. 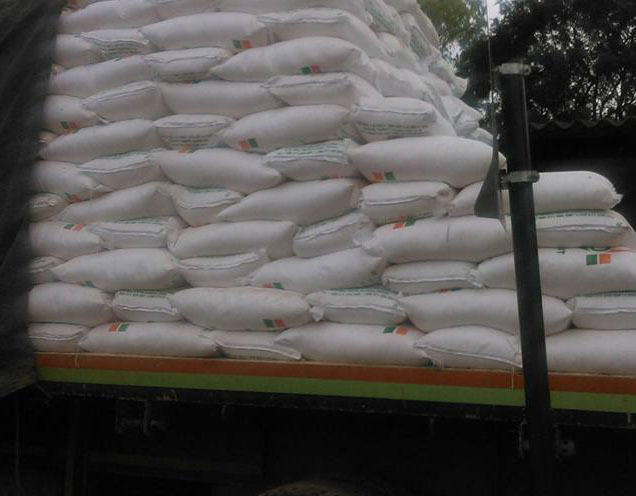 Mr Mwila said his organisation is also in discussions with the provincial administration through the district office to have the agriculture component moved from the Choma show to Livingstone. “We have been assured by the provincial administration that the agriculture component will be supported in 2018,” he said. He said this year’s show, to be held under the theme ‘promoting a green economy’, is in line with the national theme. “We have adopted the national theme because after this show, the people will go and participate at national level,” he said.